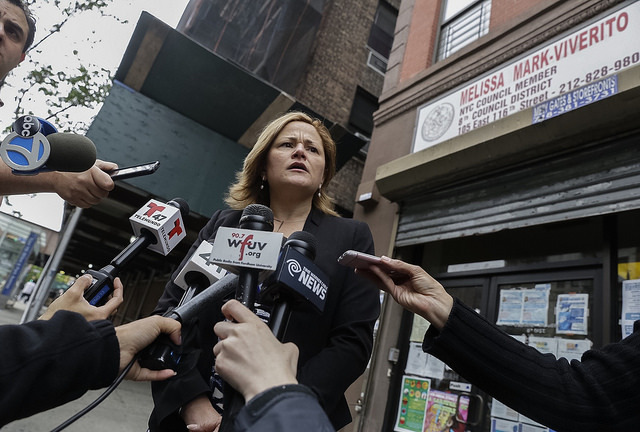 Ayala, a Puerto Rican-born New Yorker, has worked with Mark-Viverito for nearly 11 years, serving as her deputy chief of staff since March 2014 overseeing constituent and senior services. Before that, she was the program director at the Casita Maria Carver Senior Center for six years. She is a graduate of Herbert H. Lehman College at the City University of New York, where she studied sociology. “Diana is a woman of integrity,” said Mark-Viverito in her post. “She is intelligent. She is thoughtful. She is steadfast. She is committed. She is a hard worker. She is a daughter, a wife, a mother [and] grandmother. Diana is a reflection of who I fight for each [and] every day [and] what motivates me to do what I do. There is no better person to represent this district.” The speaker also posted an invitation to Ayala’s first campaign fundraiser which will be held Thursday evening. The campaign has yet to raise any money. 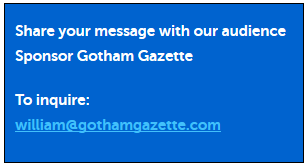 “A tireless champion for her community, Diana has dedicated her entire professional career to helping New Yorkers and is a staunch advocate for families, a leading voice against gun violence and a fierce champion for New York City's aging population,” said Ayala’s campaign in a statement to Gotham Gazette. The campaign also mentioned a few of her priorities if she is elected to the Council, including investing in public housing, ensuring safety and affordability in her district, strengthening public schools and ensuring access to green spaces for all school children. Currently, only one other candidate, Edward Gibbs, has declared a run for the District 8 seat and has raised $2,795 for the race since 2015. 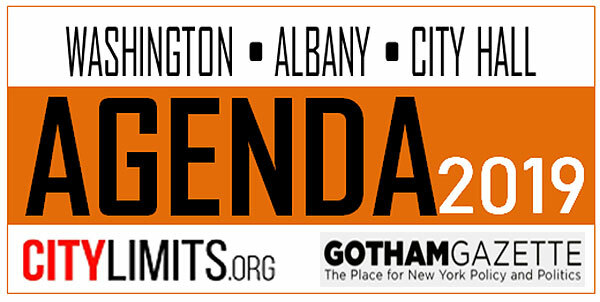 He made headlines back in 2010 when he ran for State Assembly from Harlem. Gibbs is a community activist and a reformed convict who served five-and-a-half years in prison for manslaughter before being released in 1991.